Why it is required to Access EML into PDF format? EML and PDF both file formats are different format and cannot share the same common application. So, to access the data stored in EML format in PDF format it is required to convert EML to PDF file format. EML file format are supported by more than 25+ email client and PDF format is created by Acrobat Adobe Reader only. PDF format is commonly used as the document file which is so safe and secure. 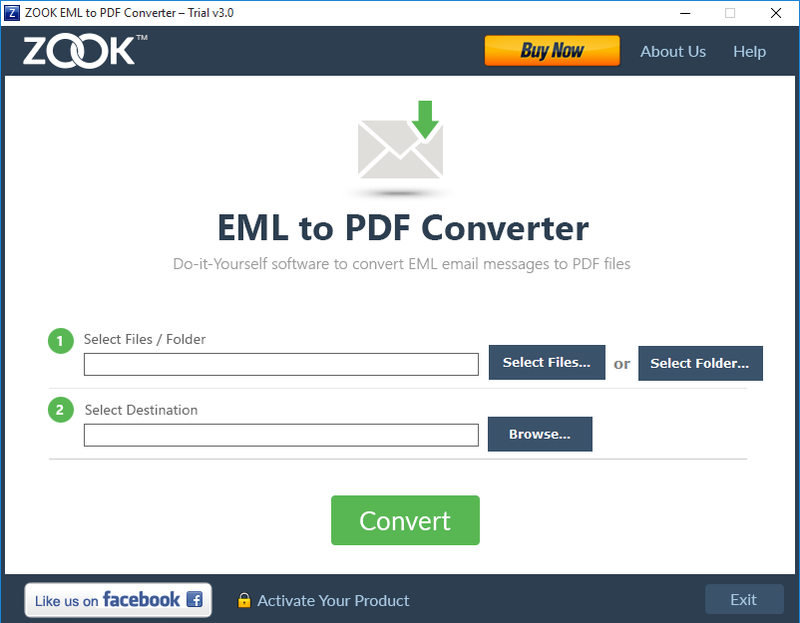 So, those users who wants to read or view their saved email messages with their attachments of EML format in PDF format then they can also need the tool to transfer the mailbox data from one format to other. It is the suitable application which can easily export EML to PDF format. User might get the complete solution to extract the email messages with attachments into PDF format without any technical issue. Apart this, if any user is searching to migrate EML to PDF format then there is no direct method to access the email data saved in Windows Live Mail EML format into Adobe PDF format. User must need to search the another solution which fits for the migration of EML format into PDF format. The best recommended solution for accessing the EML files into PDF format is using the third-party tool which perfectly migrates all the mailbox data. It offers several features which can easily import all the mail data from EML to Adobe PDF format. It provides multiple features which fits to resolve the multiple issues related to migration of EML to Adobe PDF format. Various types of features are offered by this application in which it is one of the finest feature which offered to print EML to PDF format instantly in few seconds. It extracts multiple email messages from the selected EML files into PDF format. The first screening of this utility offers to select the single EML files or a single entity folder containing multiple EML files and converted in PDF format at once in a single click. It easily migrates the selected single EML or multiple EML files to PDF format without any error. This application offers to their users to select the multiple EML files from the system for the migration. It is the helpful functionality in which user can easily manage their EML files by selecting the selective EML files and export it into PDF file format. And when the selected files are converted into PDF format then the other option are offered to save the resultant file by their desired file name by using the file naming option. It is the perfect solution for users where they can easily extract their multiple EML files into PDF file format. It can easily migrate the email messages with attachments of EML files into PDF file format. It is capable to print multiple email messages, attachments, contacts, notes, folders, etc. from the EML file to PDF file format. 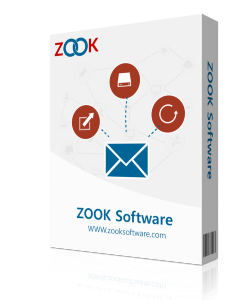 It is the simple and advance application which can easily supports the Multiple files created by different email clients supported to EML format. It is capable to import EML to PDF format which can be easily migrate it into PDF file format. Bulk Export of EML files into PDF file format. To check the capability of the utility it is the best way to use the trial version which offers to convert the 25 emails at once from the EML file to adobe PDF file format. It gives you the exact file conversion data from one file format to other. Manage Your Email Messages with Attachments of MBOX into PDF format.